Entertainment! 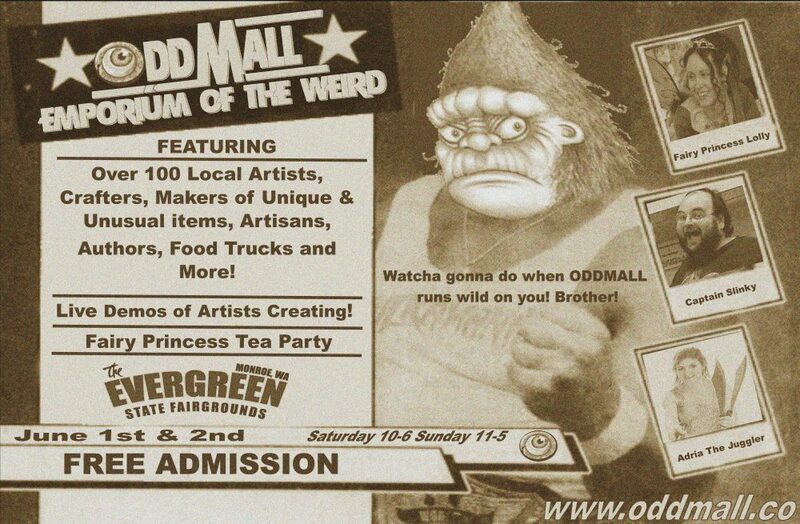 You want Entertainment at Oddmall? We have updated the list of our confirmed entertainers, check it out! We still have room for more, so if you are interested in showcasing your talents at Oddmall, fill out the entertainer application on the page!